Bonny Babes has opening their third Child Care Centre, a modern, purpose built facility constructed by Spantech. Oxenford Bonny Babes is a 150 place centre catering for children from babies through to 6 years old. Older kids up to 6 years old are well catered for with three activity rooms where they can learn and play. The room layout and group size is designed to ensure a smooth and gently transition to school. 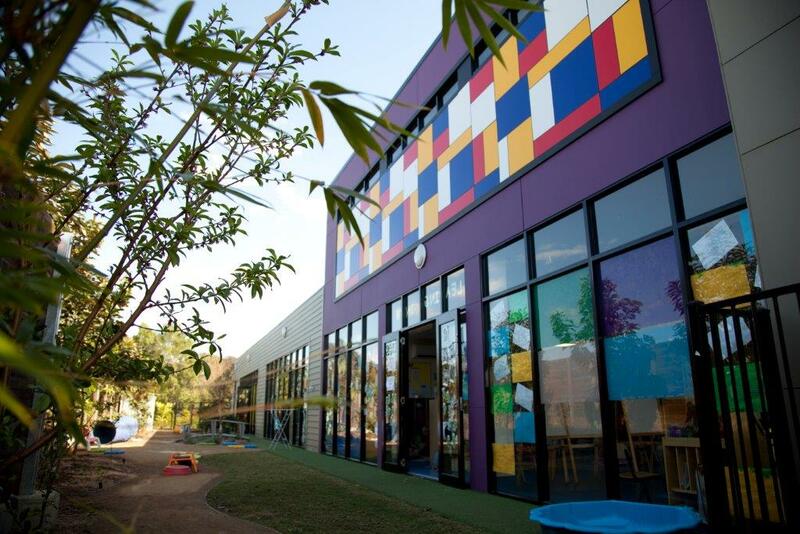 The Oxenford Bonny Babes Child Care Centre is the third facility of its type in the area, the result of a very successful collaboration between Spantech, the developer and Bonny Babes. All the Bonny Babes centres meet or exceed the very stringent safety standards required. The feedback from Inspectors is always very positive and a testament to the vision of the design team and professionalism of the Bonny Babes team. Kids also need plenty of space – inside and out. Versatile areas are designed into the facility to ensure staff can change and adapt the program to keep the kids active, engaged and learning as they play and have fun. Oxenford Bonny Babes was designed by architect Eldon Bottcher. The design features a central covered court yard surrounded by generous veranda area. The total covered area is expansive with a vast selection of play equipment surrounded by a soft fall synthetic grassed surface. It is an ideal outdoor all-weather play area or space for large gatherings and special events. Key parts of the surrounding gardens were designed by Kids in the Garden. They include fruit trees and raised veggie patches that will be incorporated into the Centres learning programs. The 52 space car park is surrounded by attractive landscaping with play areas safely separated from busy Tamborine Oxenford Road by the secure acoustic fencing. The building is fully air conditioned, has fans in all activity rooms and generous windows and sliding doors for natural light penetration and fresh air flow. Flat sheeting and weatherboard has been utilised on the exterior walls, painted in very eye catching colours. The second level staff room features a colourful Alucobond art panel that gives the centre its signature street appeal. The project came at a critical time when the Gold Coast construction industry was slowing down significantly. During the six months of construction the project employed 184 different workers on site with over 19,000 man hours of work undertaken to complete the project. Indirectly the project supported many local businesses and hundreds more jobs. 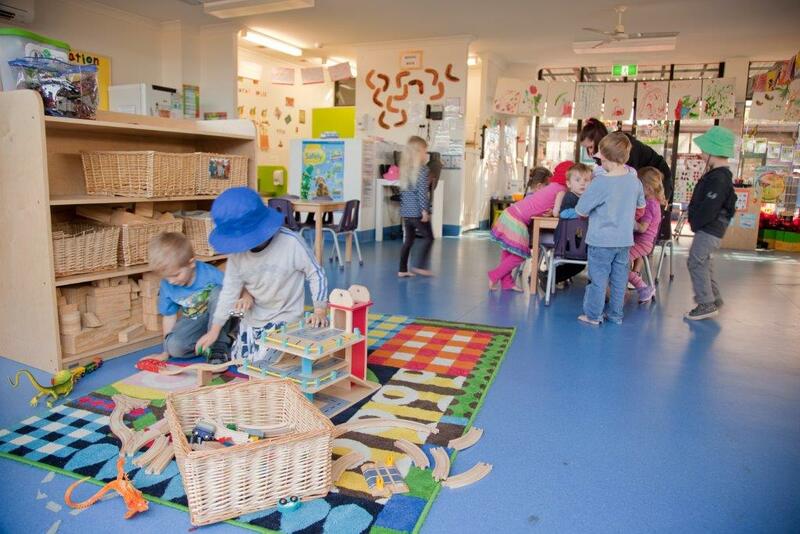 The combination of good design, quality construction and outstanding child care providers like Bonny Babes, these child care centres become important assets to the whole Gold Coast community.